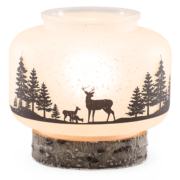 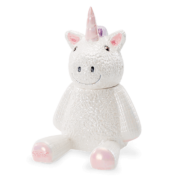 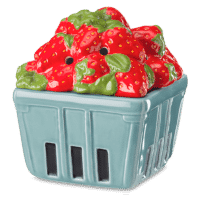 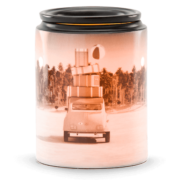 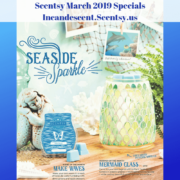 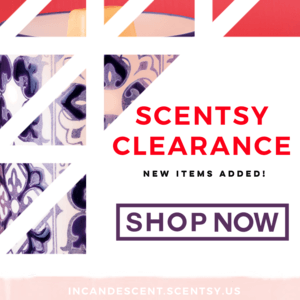 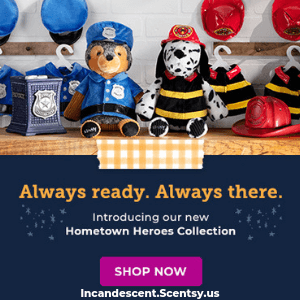 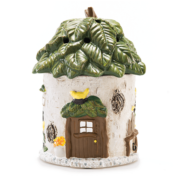 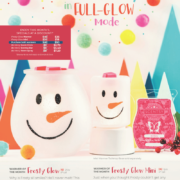 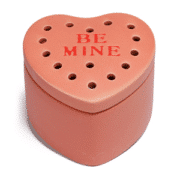 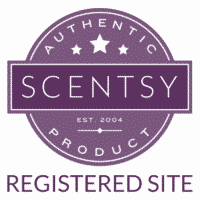 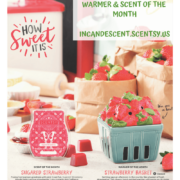 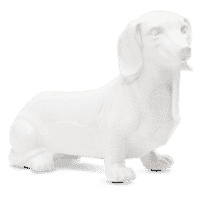 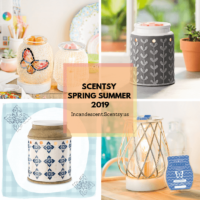 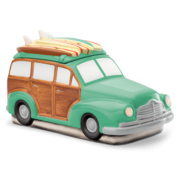 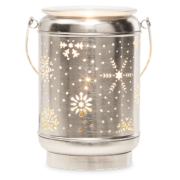 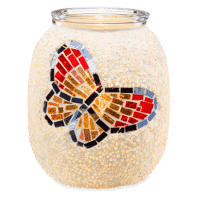 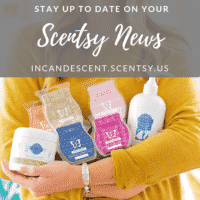 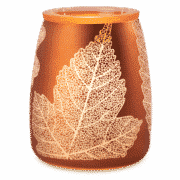 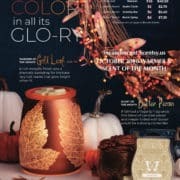 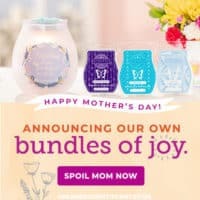 We release an exclusive new Scentsy Warmer or Buddy and a new fragrance each month! 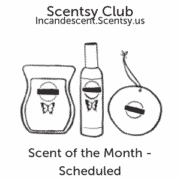 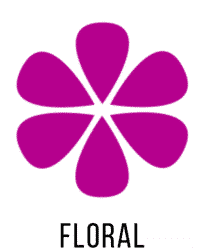 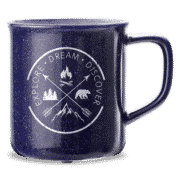 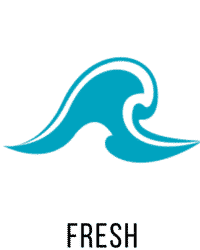 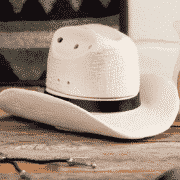 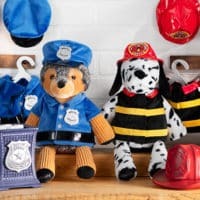 These products are available at 10 percent off during their featured month. 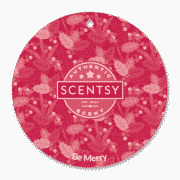 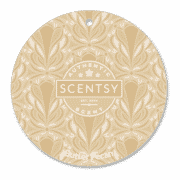 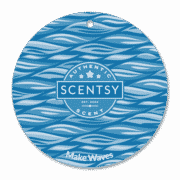 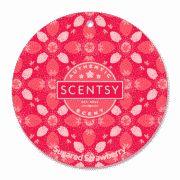 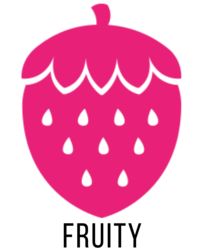 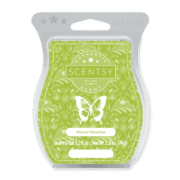 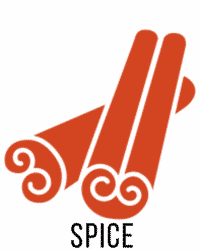 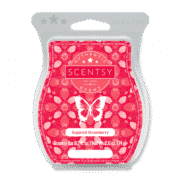 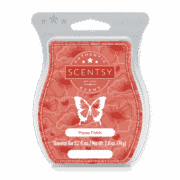 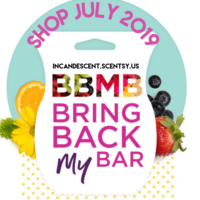 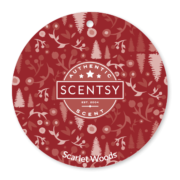 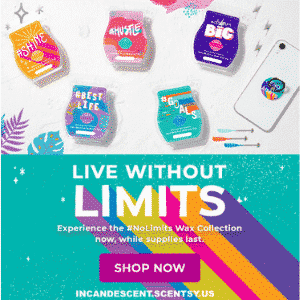 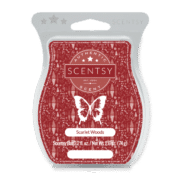 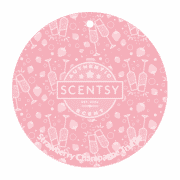 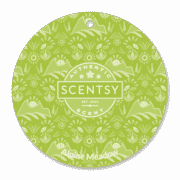 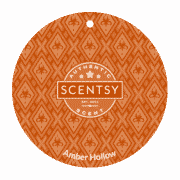 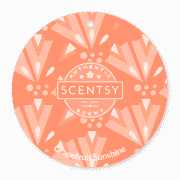 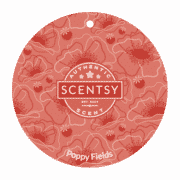 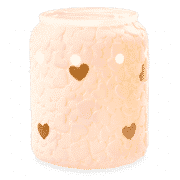 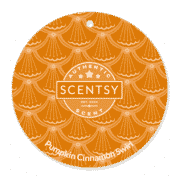 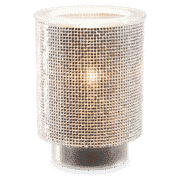 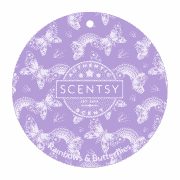 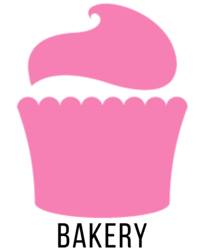 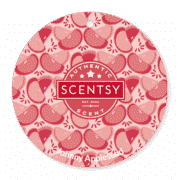 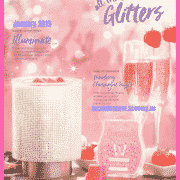 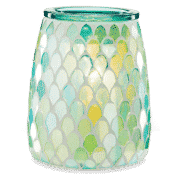 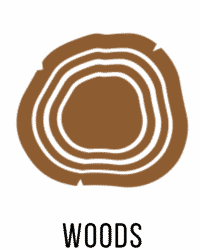 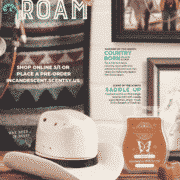 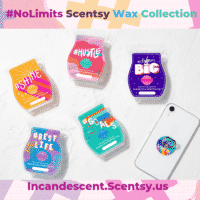 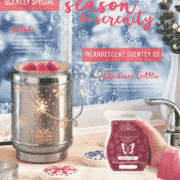 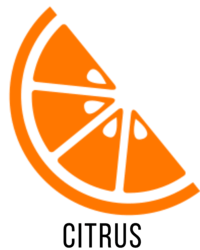 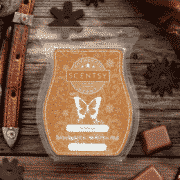 The fragrance is available as a Scentsy Bar, Room Spray and Scent Circle.